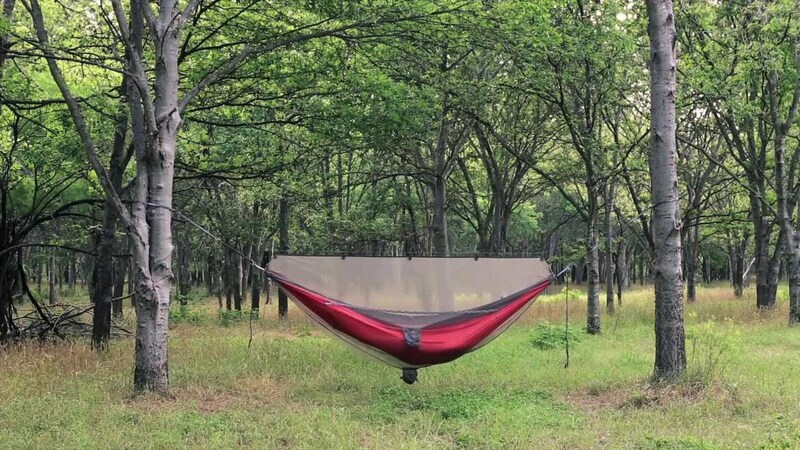 Austin From Scratch, Episode #17: Greg McEvilly, Founder of Kammok | Shafer...Power! Austin From Scratch is our favorite series on the blog and involves Owen (age 8) and Malia (age 6) interviewing local entrepreneurs who have created a thriving business here in the heart of Texas. For this session, we sat down with Greg McEvilly, Founder of Kammok. 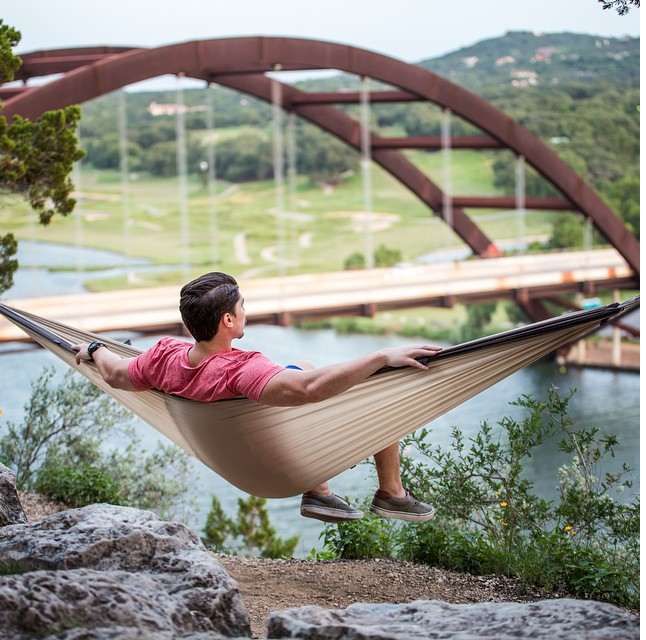 We choose Kammok after seeing all their great postings on Instagram and learning they were based right here in Austin, TX. Check ’em out at #theroolife. We hope you enjoy! I loved to skateboard and roller-skate and I loved to play team sports. I played soccer and basketball and baseball and roller-hockey. Roller-hockey was a really big sport in our neighborhood. I also loved to build forts — we always had something in the works in the backyard or out in the woods. I definitely spent most of my time playing outside with other friends as a kid. That’s a great question. My parents taught me a lot and, of course, there’s school. You learn a lot at school, but I think I learned best when I was doing. So just like you guys get to go around and ask people questions and experience things, I think that’s a great way to learn. My parents taught me a lot and would read to me and help me with homework so that was really special and is something I appreciate a lot now. I read books and loved to do science experiements and I really liked to learn by doing. I also had the quintessential lemonade stand. Kammok is an outdoor adventure brand and we create products and experience for people to really experience adventure. What we’re most excited about is helping people live out the adventure of helping others and impacting other’s lives for the better. I would say that Kammok makes really cool products which are fun for everybody to use, but Kammok is really an organization where everybody gets to come together to make a positive impact on the world. I think of Kammok as a place where people can come to buy product and where people can come together to make the world a better place. There’s two parts to being an entrepreneur — there’s how you go about your life and then there’s the decision to start an organization or a company. I first started doing similar things to what you guys are doing with Buddy Bars when I was about 8 or 9-years-old…maybe sooner. I was always trying to figure out how to sell a lollipop for a dollar…when it only cost a nickel. Or when I was a little older, I would mow people’s lawns to make some extra money. But it wasn’t so much about….I think that there’s freedom in doing things that you love and not just the reward of the money. So it was really early on that I knew that I wanted to become an entrepreneur. My favorite thing about being an entrepreneur is getting to work with amazing people. I love the people interaction, I love working with these guys (referring to his team) and I think it’s really fun to create things too. That’s definitely one of my favorite parts…is creating new things. I think the most challenging thing about being an entrepreneur can also be the most rewarding thing and that’s taking the risk. And sometimes the hardest thing can be asking other people to take the risk along side of you. 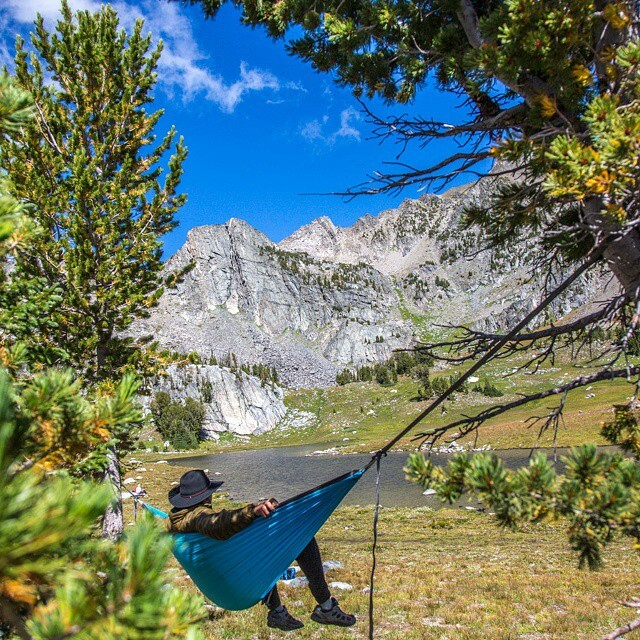 Where is your favorite place to hang a Kammok? 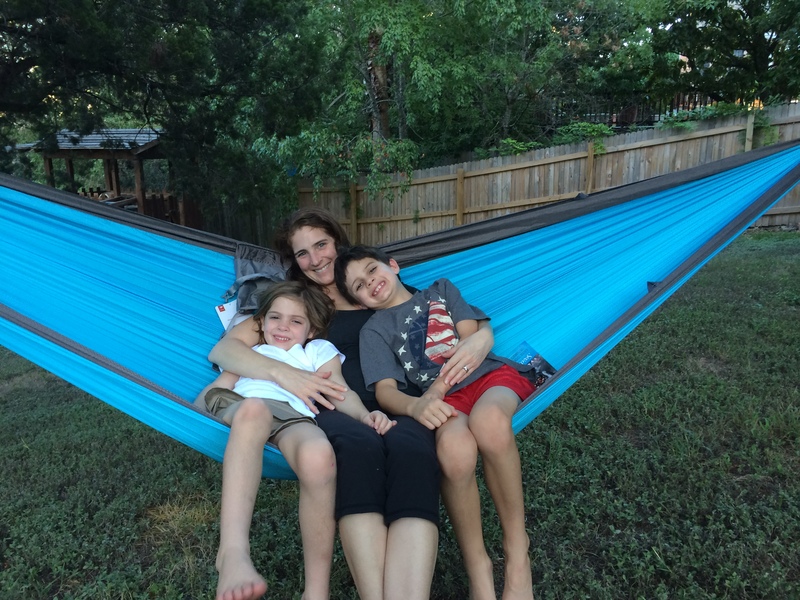 My favorite place to hang a Kammok is in my front yard because I get to hang out with my wife and son. The most adventurous place I’ve hung a Kammok is on a cliff in New Mexico or in Patagonia, which you can see in that picture over there (points to an amazing photo on the wall). What would you be doing if you weren’t running Kammok? I would want to be doing something similar to Kammok because I love the space that we’re in and I love creating physical products and I love building a company that has a great impact. Have a lot of fun and break down all your difficult challenges into smaller ones. There’s really no big problem when starting a company that can’t be broken down into something that’s much easier to solve. Keep things simple, have fun and love others. So love your parents, love your siblings and love your friends. And think about how to better their lives through what you’re doing. My brother and I were using hammocks – my brother actually introduced me to hammocks and sleeping outside in them – and so I really came up with the idea with my brother. The catalyst or starting point for Kammok ties back to my masters program which was about improving developing countries. 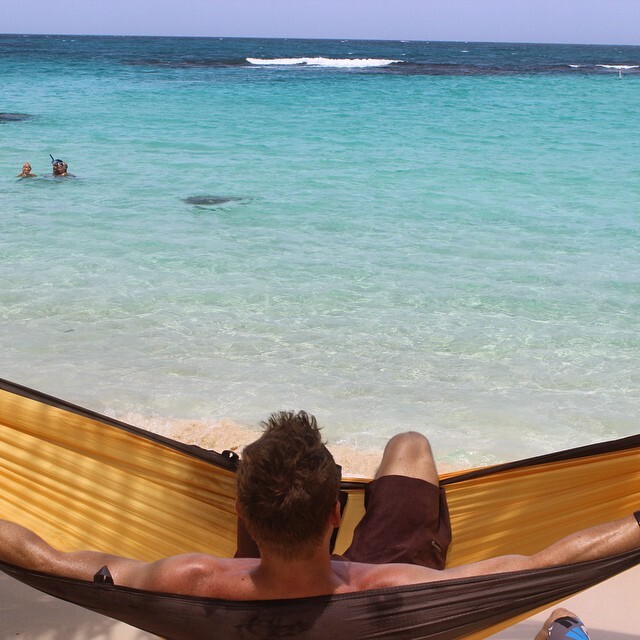 I was focusing on ways to prevent malaria and after sleeping in a hammock overnight, I thought these (hammocks) could be really beneficial for people that don’t have beds and who are in disaster relief camps or internally displaced people group camps or institutional orphanages. And I had this idea for using this set-up (points to a Kammok with attached net) in an area where people get malaria at night and don’t have beds. And that was the idea that started Kammok and really everything took shape from there. Why do you have a kangaroo as a logo? The kangaroo represents what Kammok is all about. The kangaroo on our logo is actually a female red kangaroo, and just like the mommy kangaroo protects her baby from the harsh environment by carrying it in her pouch, the Kammok also protects people around the world from the harsh elements.